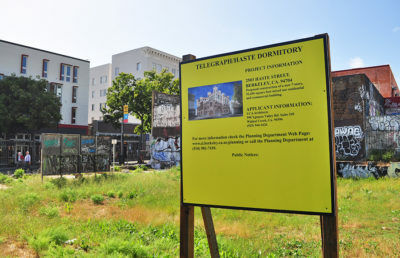 In an attempt to create more student housing, Berkeley City Council unanimously voted to allocate $250,000 to student housing on Southside at its regular meeting Tuesday night. The budget referral will expedite the implementation of the More Student Housing Now resolution passed in January and outlines changes to Southside zoning codes, including the allowance of taller buildings, the expansion of car-free units and affordable units for qualifying students. 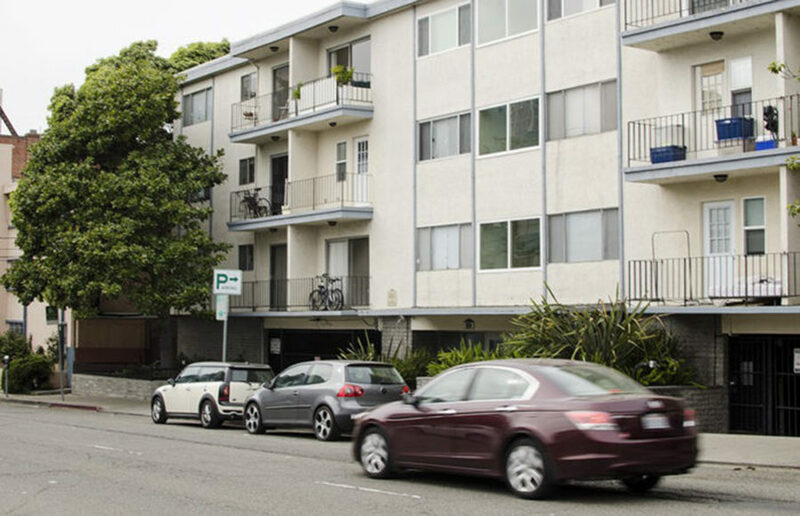 David Ying, a campus senior involved in More Student Housing Now, said the housing crisis in the Bay Area has caused widespread housing insecurity among UC Berkeley students. 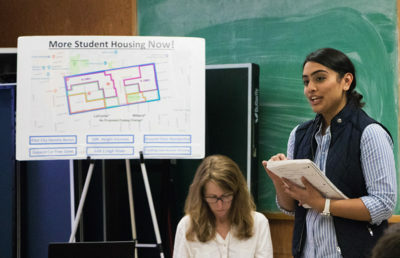 While the campus is moving forward to develop parcels of land already under its ownership, the city’s planning commission is working with the More Student Housing Now campus organization to revise zoning codes to encourage housing development. 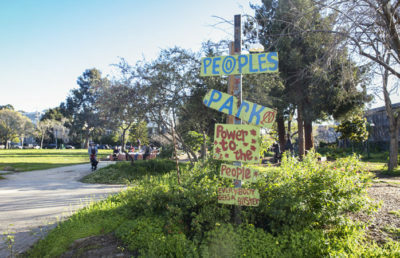 The resolution seeks to address the housing crisis in Berkeley, which has been identified as one of the most expensive college towns in the United States. The California Environmental Quality Act requires that the zoning changes be preceded by an environmental impact review, which will be funded by the quarter-million-dollar allocation. The review will likely take six to nine months, according to City Councilmember Kriss Worthington. He added that students will have to wait for an additional two to three years before they can expect new units from the zoning changes. Currently, the More Student Housing Now resolution will increase the height limit of buildings on Southside by 20 feet, remove requirements for buildings to include parking and allow certain retail spaces to be converted to residential spaces. It will also create new density bonuses and permit at least two residential high-rise buildings. The city will also make changes to comply with the recently passed SB 1227, which allows students to qualify for low-income affordable units in student housing complexes. The bill, issued by state Sen. Nancy Skinner, D-Berkeley, was created with “both the City of Berkeley and UC Berkeley in mind,” according to the city’s referral.